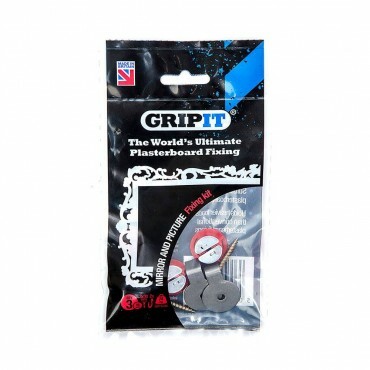 Grip It is a revolutionary new design of universal fixing. 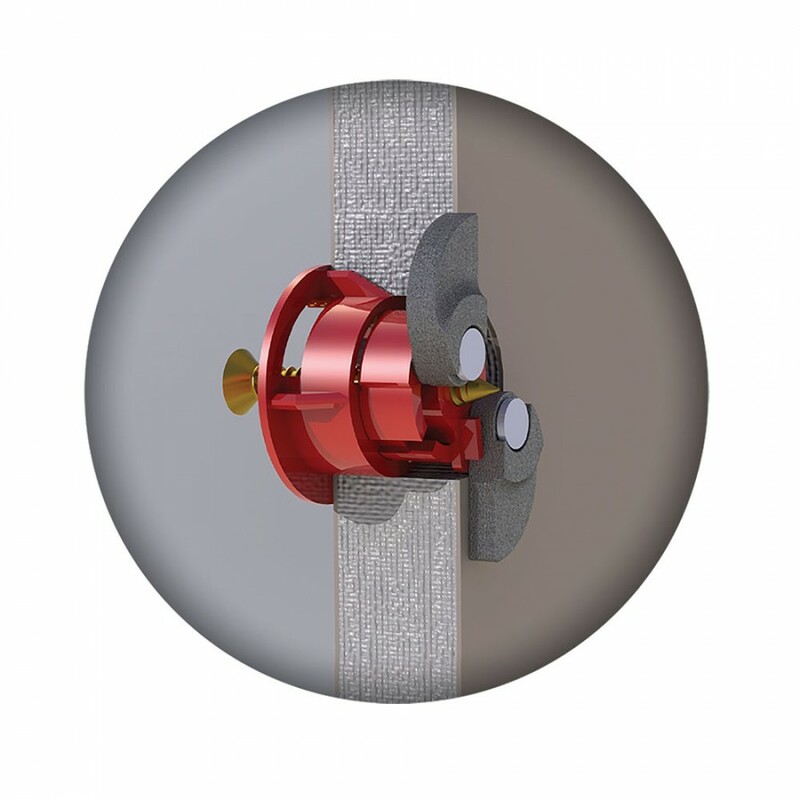 It has been designed for use with all types of plasterboard installation. Using their uniquely designed slim gripping wings, Grip It Fixings fold out in the gap behind the board and produce the most effective and secure fixing currently available. 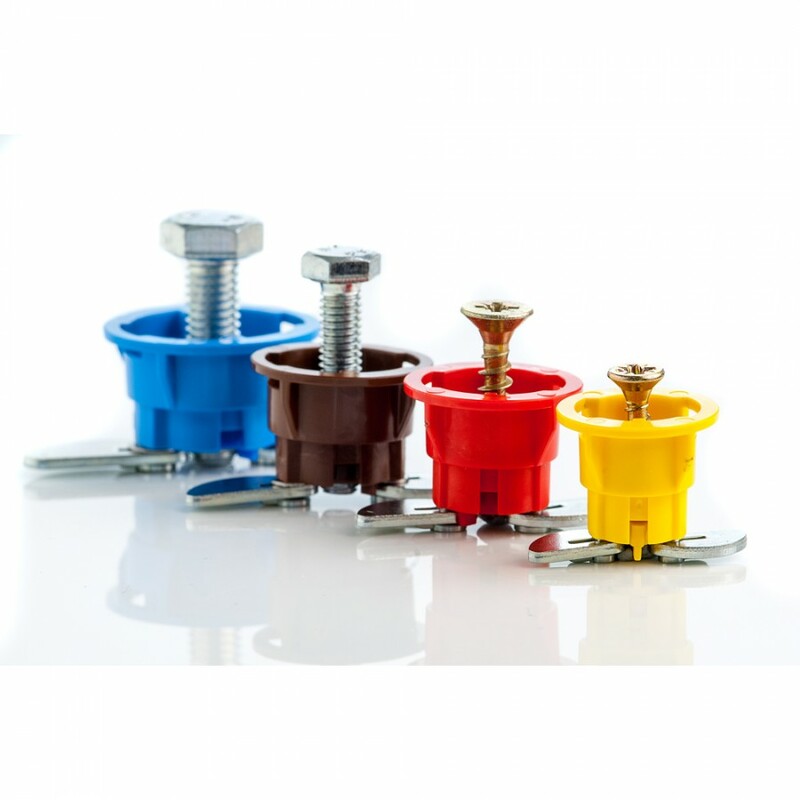 The unique design makes Grip It one of the strongest plasterboard fixings available today. 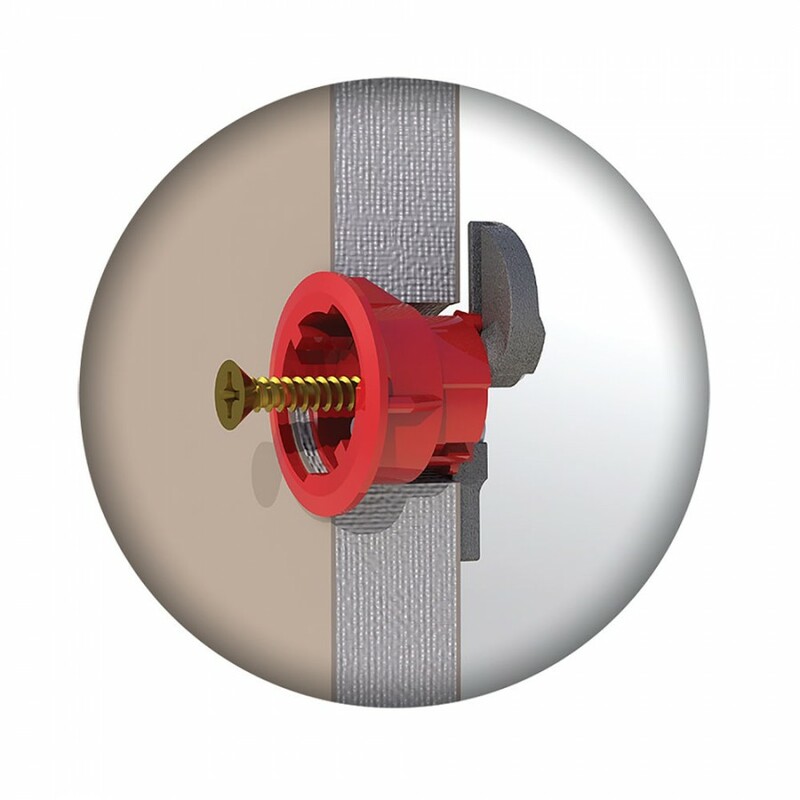 3 x Red Fixings for up to 120 Kg load ( part no 182-25 ) - most suitable for "DIY" jobs such as installations of heavy curtain rail brackets, bathroom fixtures, towel rails and heavy duty shelving.